Take a look at this home, it is a must see. 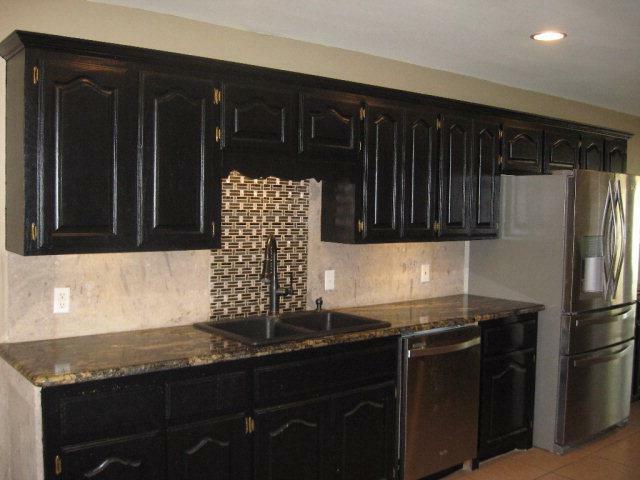 Interior updates with ceramic tile throughout, granite countertops, and painting. The home offer a spacious living room, family room, bedrooms as well. 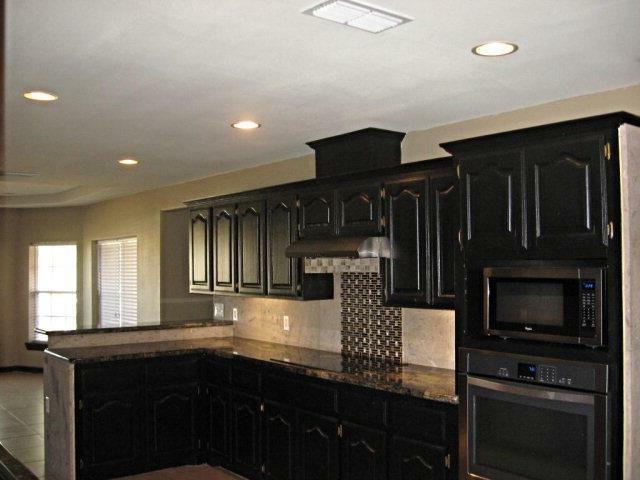 Split floor plan design, kitchen with dark stain cabinets and stainless steel appliances. 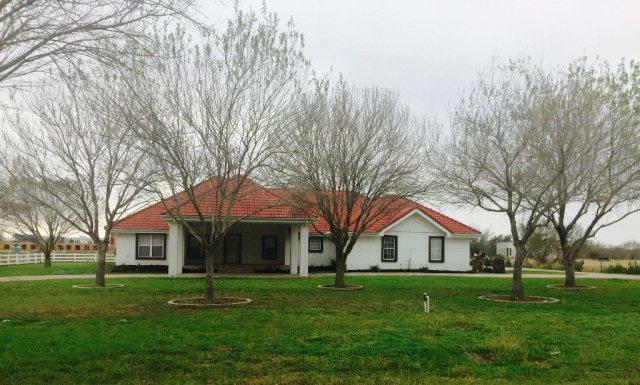 With this home comes a 1440 square foot warehouse with overhead door, a 2 car garage plus a front entrance carport. So much to offer! 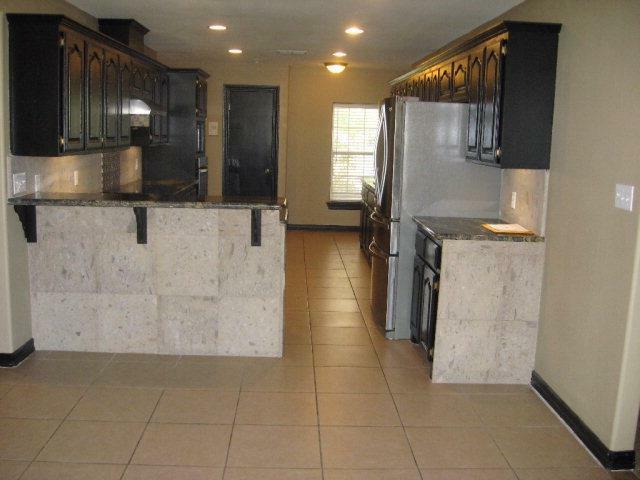 Walking distance to UTRGV and close to shopping and dining areas.